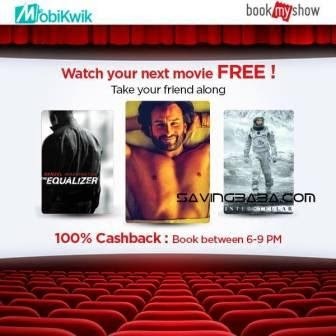 • Pay with MobiKwik Wallet on BookMyShow between 6PM to 9PM on 21 Nov and get 100% Cashback (max Rs. 400). 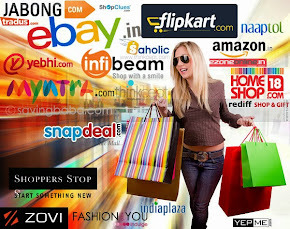 • On BookMyShow payment page, look under Cash Card / Mobile / Wallet for MobiKwik Wallet option.